In Unified Sports, teams are made up of people of similar age and ability, which makes practices more fun and games more challenging and exciting for all. Having a sport in common is just one more way that preconceptions and false ideas are swept away. Our opponent is intolerance. Only shoulder-to-shoulder, as teammates together, can we defeat it. Where Can I Play Unified Sports? Unified Sports are available all throughout the state! Contact your Area Director for information about which sports and teams area available near you. 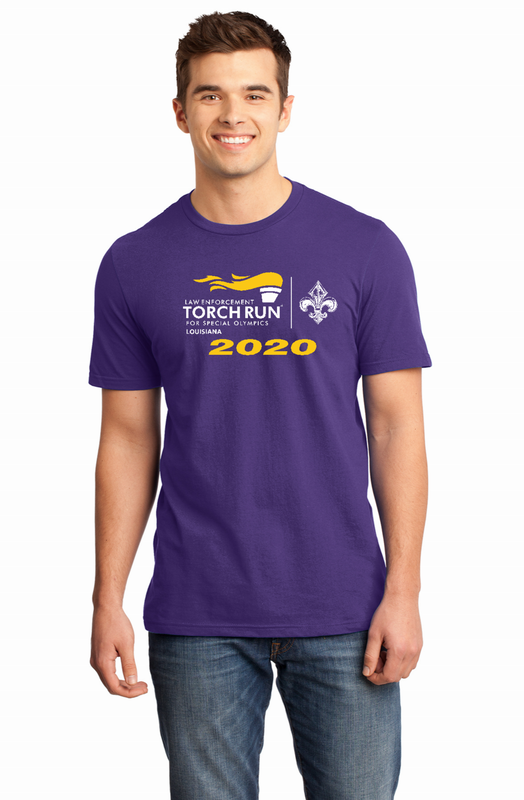 Special Olympics Louisiana is a 501(c)3 nonprofit organization. Special Olympics Louisiana Tax Identification Number (EIN) 72-0706608.